Mack B Double Safety Glasses. Medium Impact Rated and Safety Certified. Mack B Double Polarised Safety Glasses. ME503 Work Eyewear. 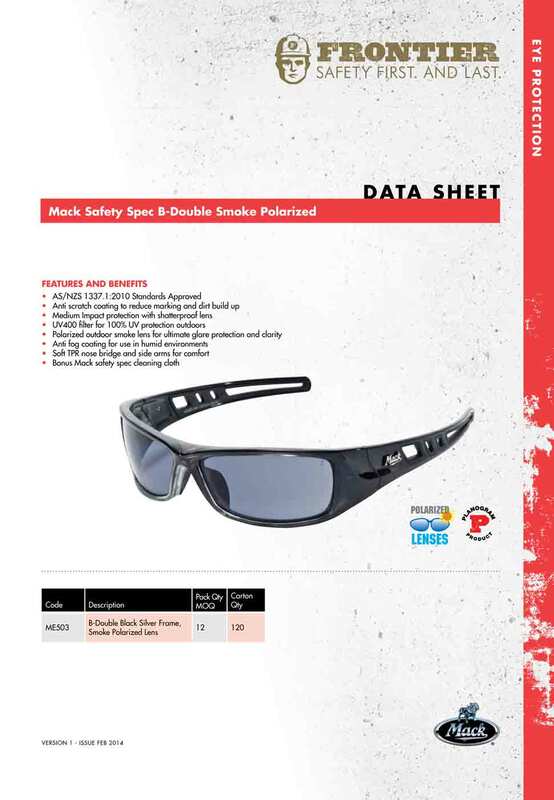 Comfort and dependability is what the Mack B Double Polarised Safety Glasses offer. 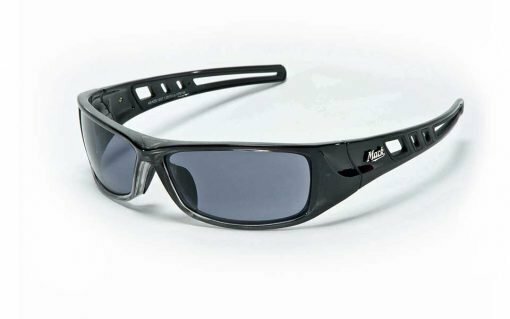 Stylish work safety sunglasses for work or play. Offering Australian Safety Standards Certified workplace eye protection. A great all purpose Mack Eyewear option for work, leisure, fishing and other sporting activities. Make sure you are wearing something that is safety rated to offer you decent eye protection. 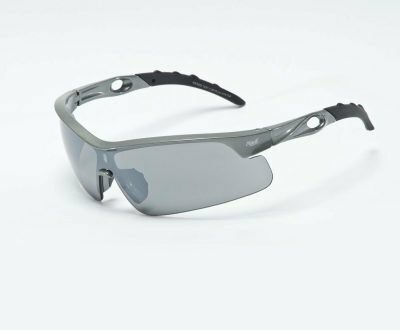 Polarised, smoke lenses reduce glare and provide improved vision clarity. 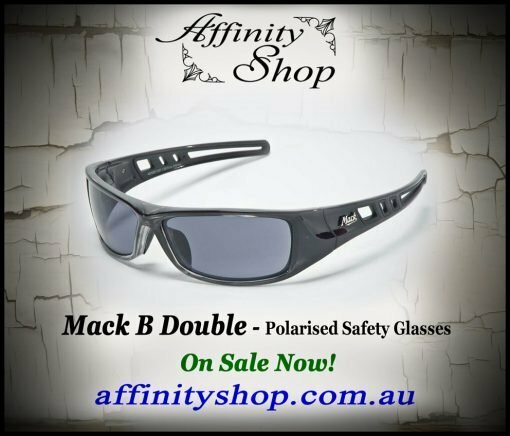 Mack B Double Polarised lenses help you to see through water or reflective surfaces. UV400 filter provides 100% UV sun protection while outdoors. Free Glasses Protector Pouch Included! Mack B Double Safety Specs have anti scratch and anti fog coatings to reduce lens marking, dirt and fog build up. Soft TPR nose bridge and soft side arms for greater comfort. Increased comfort can help extended wear situations. 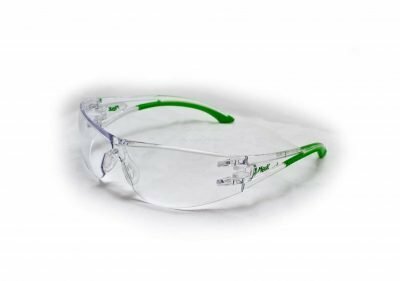 Medium Impact Rated work safety eye protection. Quality safety glasses with nice polarised lenses. Australian Safety Standards compliant safety product: 1337.1:2010. Mack B Double Safety Glasses for Work Eye Protection. 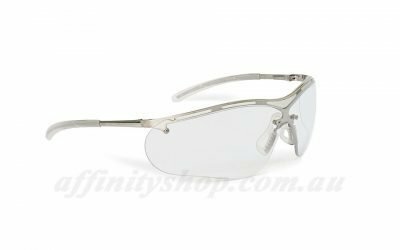 Buy Safety Specs, PPE and Work Products at Affinity Shop. Start Shopping for your Eyewear Online Today! Great prices with professional, friendly, Australian Service. 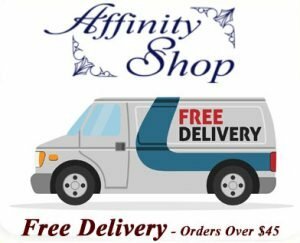 Buy online from a trusted business for your convenience. Mack B Double Polarised Safety Glasses are sold Online. Established Australian Business. Located in Southern Highlands, NSW Australia. If you have any questions about this product or any others, please don’t hesitate to get in touch. We are always friendly and here to help, therefore guaranteeing a positive shopping experience. We provide high quality safety products at great prices. This can help you to run a more successful business or work environment. Ask us for a quote on bulk Mack B Double Safety Glasses.